The purple-iest time on the calendar is just ahead for the pastoral area. Can you smell it from here? 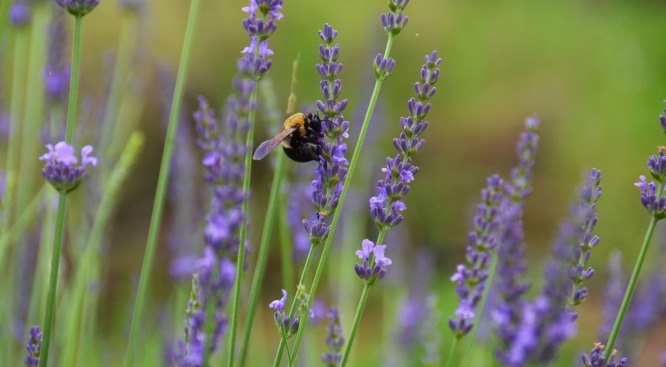 Lavender days are coming up in and around Ojai. LAVENDER DAYS... are on the way, a signal of warmer weeks, so hang tight, purple-obsessed people who adore herb-tastic products. Rev up your anticipation mode here.